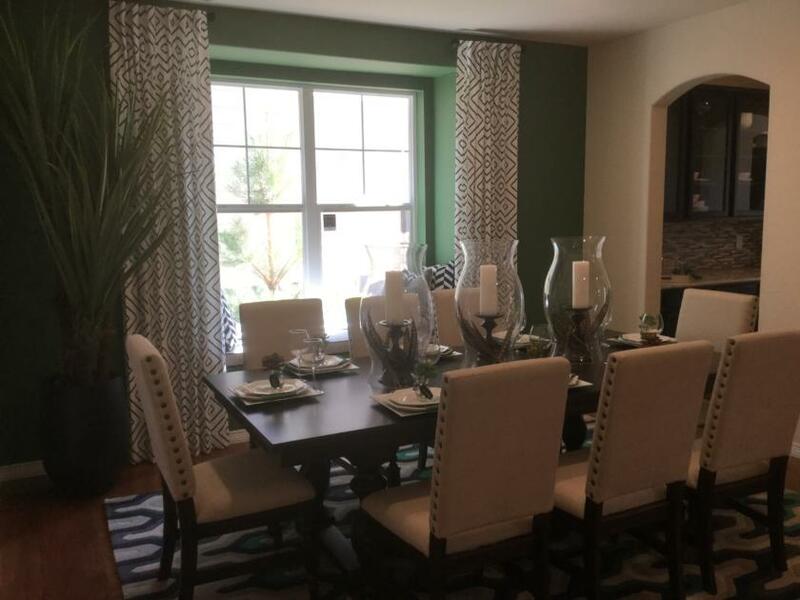 The Leafdale at the Meadows community by Lennar is almost sold out. 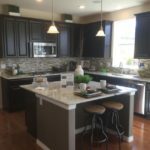 With three inventory homes available to purchase, this is your last chance to purchase a NEW Lennar home in this community. This 2,584 square foot two-story home has four bedrooms, 2.5 baths, loft and study. 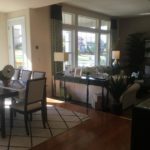 It is ready for move in now and priced at $445,350. 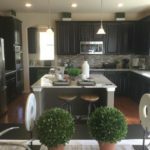 It’s kitchen includes granite counters, stainless steal appliances, large island and a walk-in pantry. 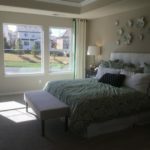 The home includes extensive hardwood flooring, wrought iron balusters and window blinds. The backyard is very private and front and rear landscaping is included. This 2,859 square foot two-story home has four bedrooms, 3.5 baths, a loft, a study, a walkout basement and backs to open space. Priced at $524,900, this home will be ready for move in November. 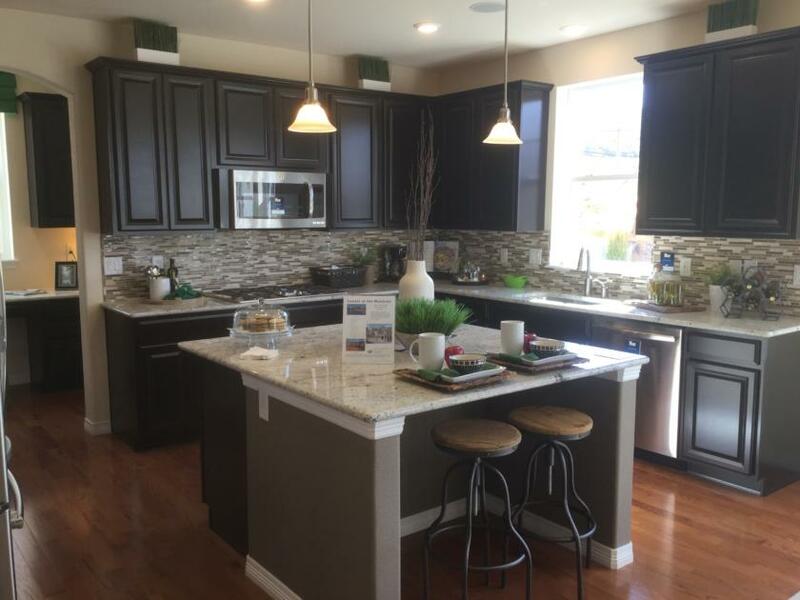 The kitchen includes stainless appliances, granite countertops, walk-in pantry and large kitchen island. 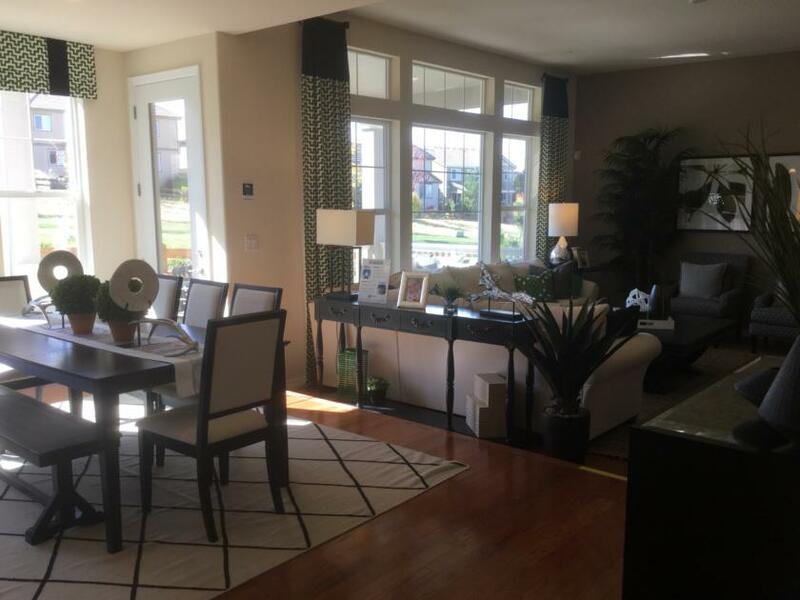 The home includes extensive hardwood floors, window blinds and wrought iron balusters. Front and backyard landscaping has been completed and includes a covered deck in back. 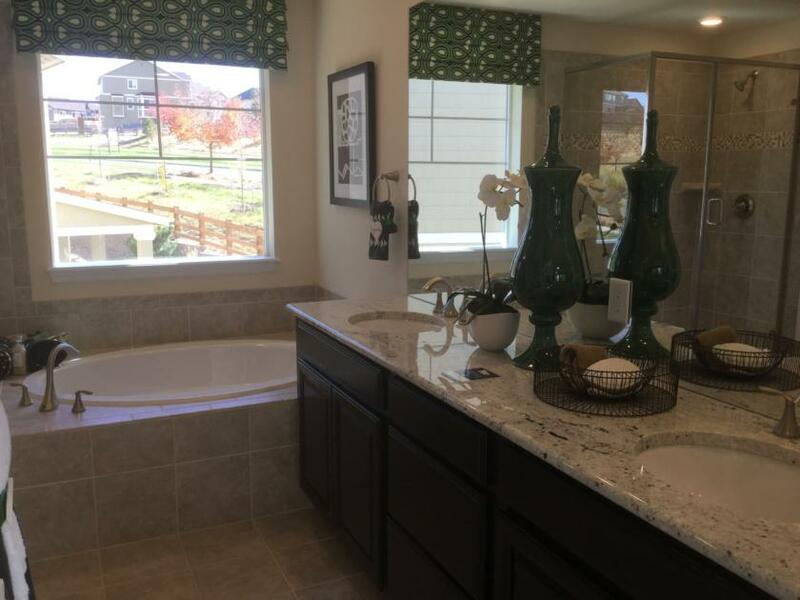 This home is a model home with numerous upgrades throughout. 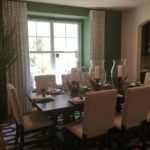 The Peyton is a four bedroom, 3.5 bath with a game room, study, formal dining room and three car garage. It includes a gourmet kitchen with stainless steal appliances, butler’s pantry and a walk-in pantry. 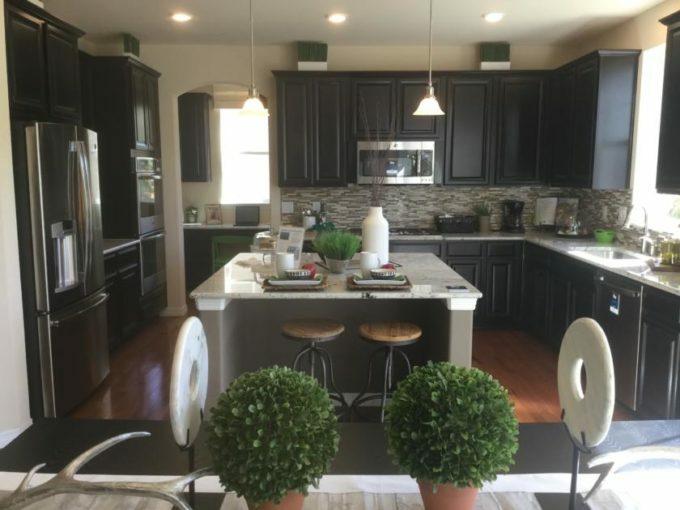 The home includes extended hardwood flooring, wrought iron balusters and washer and dryer. Front and backyard landscaping has been completed including a large covered deck. 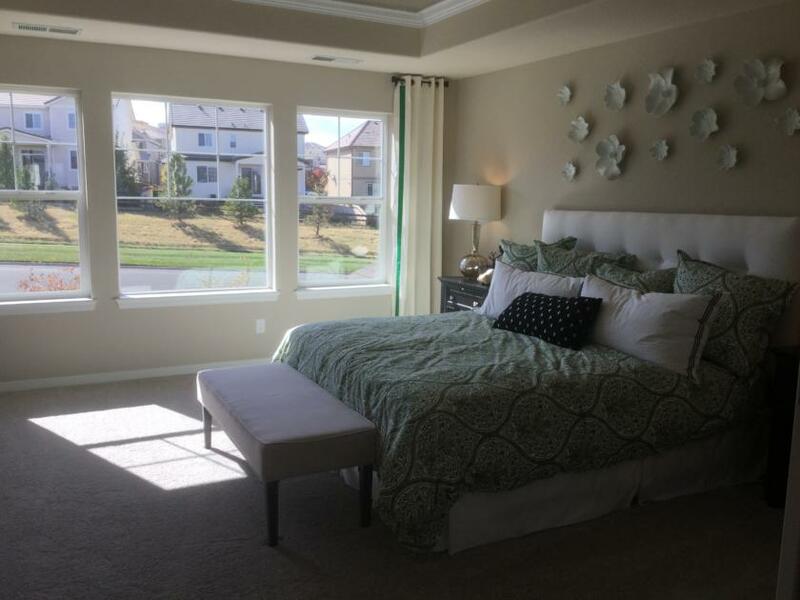 The Meadows community in Castle Rock offers residents plenty of recreational options. Numerous trails wind throughout the hilly landscape. Numerous parks offer a place to relax and play. On a hot summer day, the only choice you’ll have to make is which of the two community pools you would like to go. The two community centers offer endless entertainment options including many planned community events throughout the year. For more information and to schedule a showing of any of these homes, call Courtney at 720-476-0370. Courtney Murphy is a Realtor serving the Denver metro area including Castle Rock. 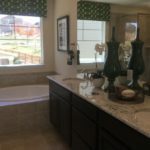 To find your dream home in Castle Rock, Colorado call Courtney today.